Fuhrer and Patrick Doyle co-wrote the film, which Doyle also produced. RadicalMedia is a production partner on the film, which will be released theatrically. 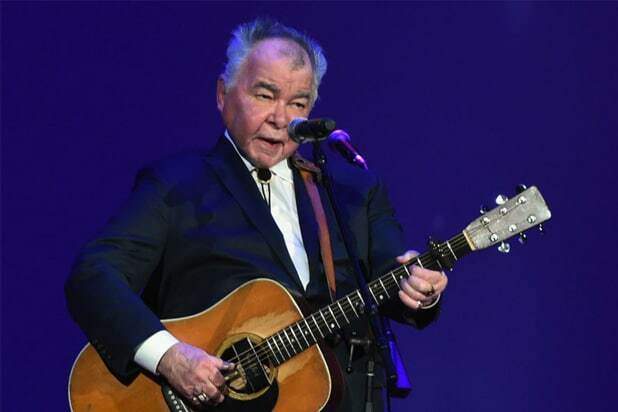 The filmmakers followed Prine as he prepared to release his first album of new songs in 13 years, tracking his appearances at Radio City Music Hall and the Songwriters Hall of Fame. 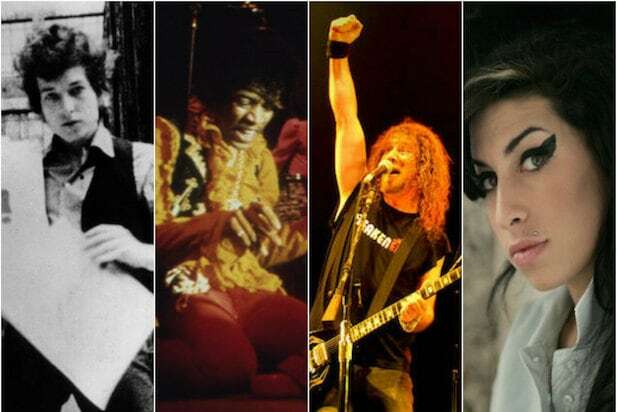 The film includes interviews with Prine’s friends and peers, including young songwriters he helped shape, such as Sturgill Simpson, Jason Isbell and Margo Price. The art-house division last month acquired another music documentary, “David Crosby: Remember My Name,” following its premiere at the Sundance Film Festival. Bianca Grimshaw of Gray Krauss Sandler Des Rochers LLP repped the filmmakers in the deal.